The ‘Club2000 Constitution Document (dated October 2018) can be found by following the link. New General Data Protection Regulation May 2018. Safeguarding young people and adults with care and support needs is a part of the wider role of safeguarding and promoting welfare. This refers to the activity which is undertaken to protect specific members who are suffering or are at risk of suffering significant harm. As an adult volunteering at Club 2000 you have a responsibility to ensure that everyone attending Club 2000 activities, particularly young people and adults with care and support needs, feel safe and are protected from harm. All members of Club 2000 must accept and understand this code. 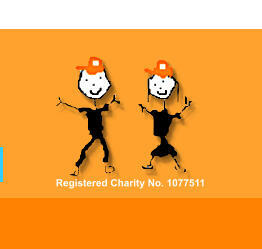 As a member of Club 2000 you have a responsibility to be kind and respectful to all members and volunteers. 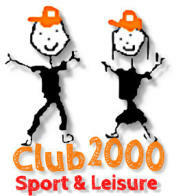 All members of Club 2000 have a right to feel safe and that they are protected from harm whilst engaging in any club activity. All members of Club 2000 must accept and understand this code.